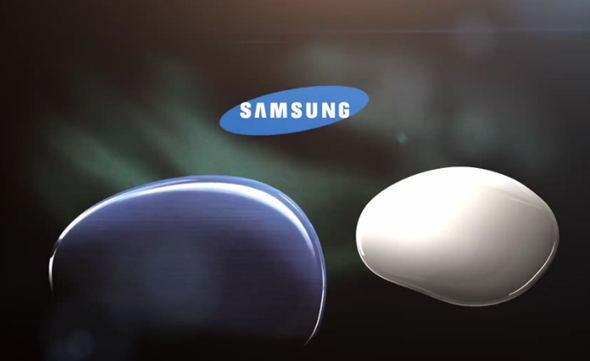 With little over a week before Samsung finally takes the wraps off the Galaxy S III, the tech world is doing its level best to reveal what the device is going to look like. 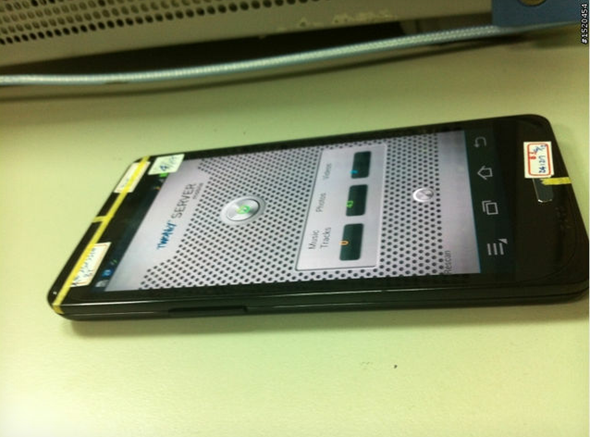 We’ve seen plenty of photos and even a video purporting to depict the much-anticipated Android smartphone, and today, another "dummy box" leak of the GT-I9300 device has surfaced. While the device has been sent out to various carrier partners for testing and software calibration, the testing units have been disguised in order to throw everybody off its scent. Today’s glimpse arrives courtesy of Chinese forum mobile01, and although the casing quite clearly not in its final form, it does appear as though the Korean electronics giant may have taken something of a distaste to the stock Ice Cream Sandwich software buttons. Moreover, there looks to be a much larger menu button than seen with stock Android 4.0, which suggests Samsung is considering just how TouchWiz and Ice Cream Sandwich reside alongside each other on the new device. Aside from the next iPhone, the Samsung Galaxy S III is the device consumers cannot wait to see, and while Samsung has done a grand job in adding to the mystery and thus building the anticipation, there is a huge amount riding on this release for both Samsung and the Android platform in general. A disappointing release will undoubtedly leave many hankering for the Apple device, which, despite its price, continues garner higher sales numbers with each new release. Additionally, with murmurs suggesting Apple is plotting some form of "Nano" device, Samsung can ill-afford any mishaps with its next flagship device. If the Samsung Galaxy S III is to go down like a lead balloon, it’s unlikely to be down to insufficient hardware specifications. According to Amazon, which has the device up for pre-order, the device will boast a sizable 4.7-inch Super AMOLED display, which will certainly do its 12-megapixel camera a great deal of justice. We also expect LTE, 16GB of on-board memory (expandable via microSD slot), and hopefully, a beautiful ceramic finish. With most Android devices wrapped in plastic, it’s about time the manufacturers built the outer shells from a more substantial material, and the Samsung Galaxy S III appears to be among the first to break the tiresome trend.